You are now being redirected to the new Avalon Chauffeured Services / PlanetTran website. The new website can be accessed directly at www.avalontrans.com. Please save this for future reference. 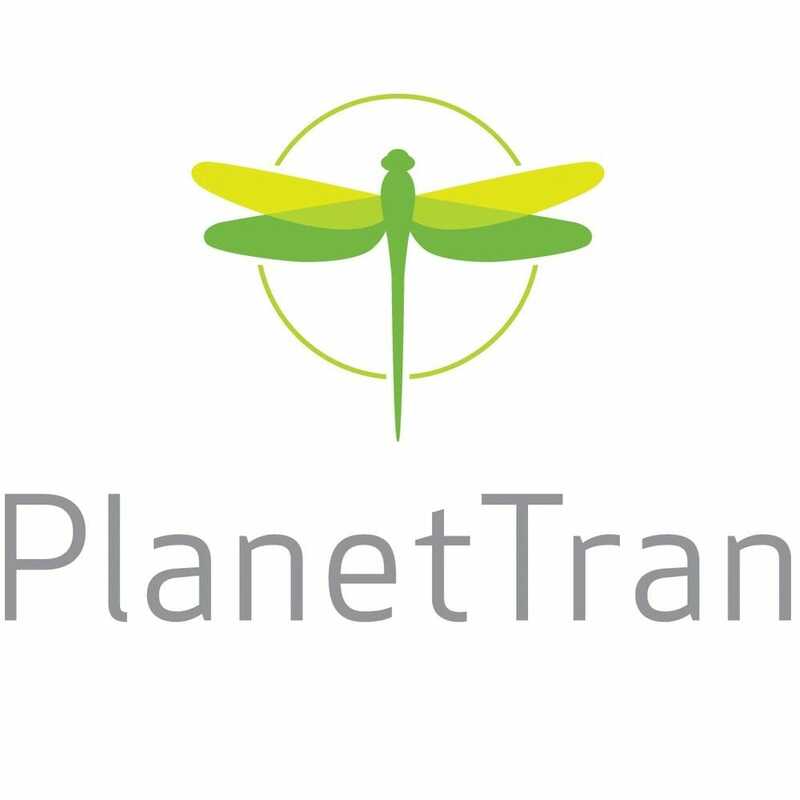 The old www.planettran.com website will be discontinued in the coming weeks. If you need any assistance being setup to book online or from your mobile phone, please call the office at 888-756-8876 any time.